In the table below, you will find the full details of the changes. All the times given are in Eastern European Time (EET), which is the MetaTrader time zone. NB! "Normal Hours" vary depending on the instrument. Please find specific details for each instrument in the Contract Specifications section of our website. 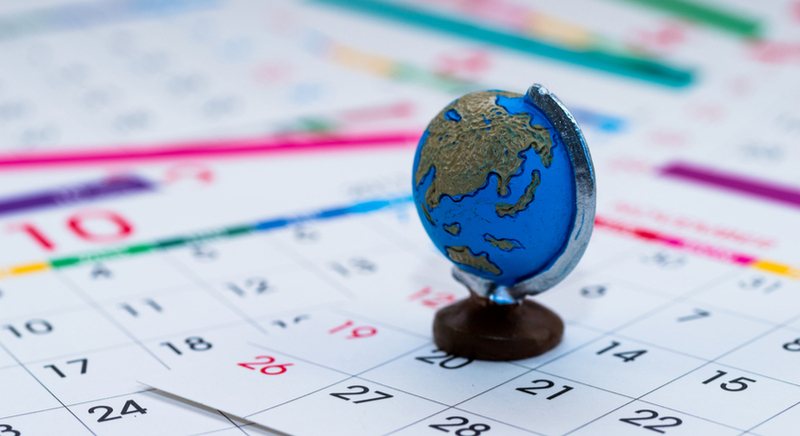 Remember that you can keep track of all the major upcoming events, like this one, by regularly checking our handy Forex Calendar.